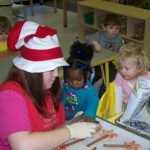 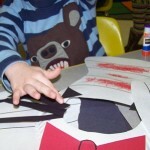 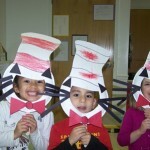 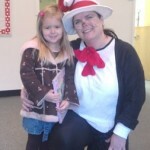 Holly Springs School for Early Education celebrated Read Across America March 2013 with “Dr. 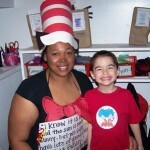 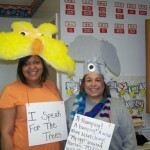 Seuss Week”! 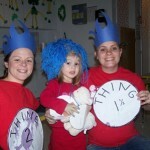 Enjoy the fun photos!